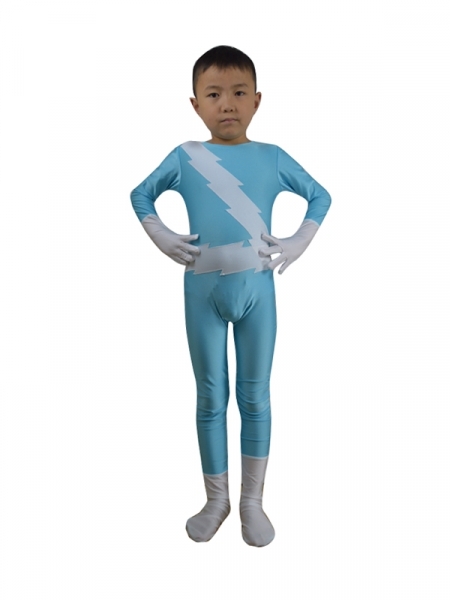 Quicksilver is a fictional character that appears in comic books published. 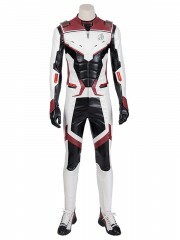 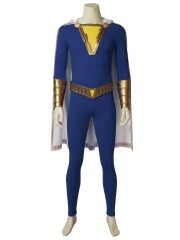 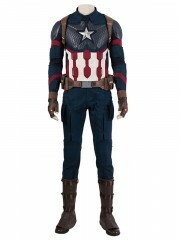 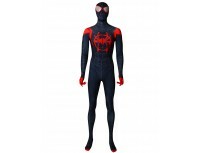 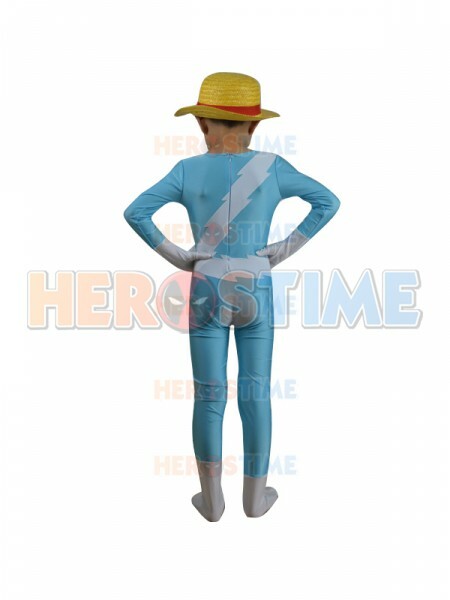 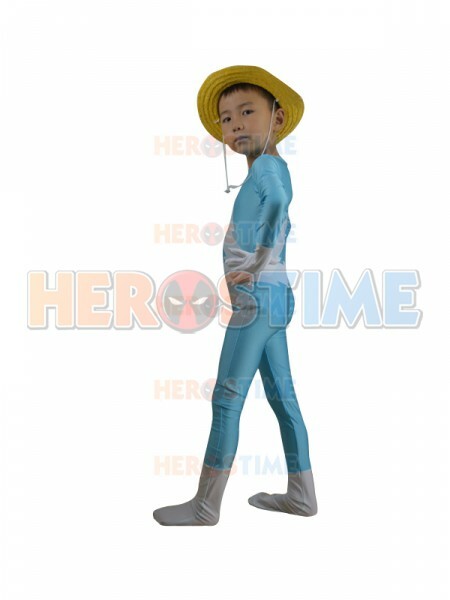 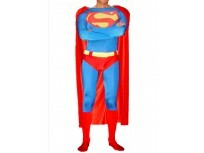 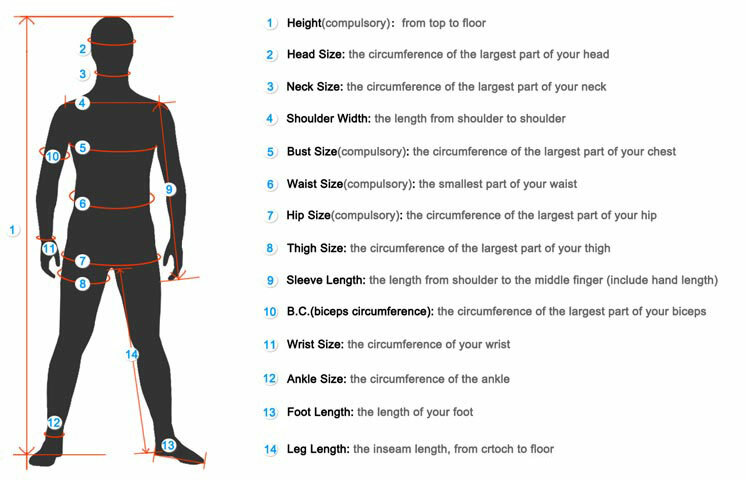 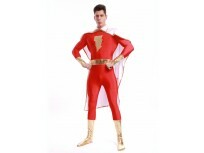 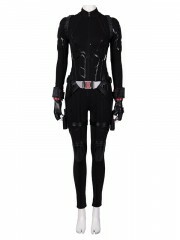 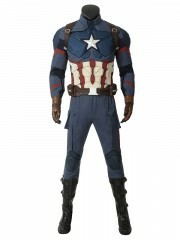 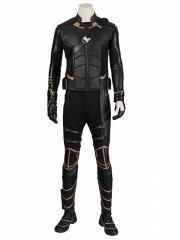 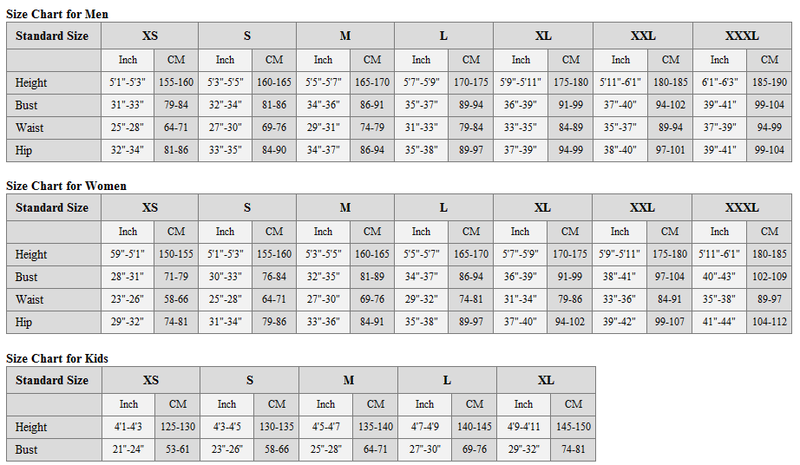 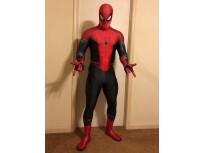 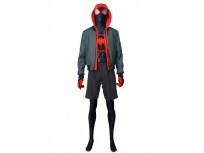 This costume is made of spandex fabric, breathable and available for hand wash. 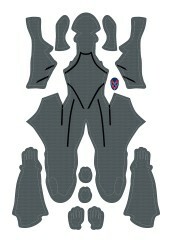 The two-way long zipper is on the back, custom size is available.